You have just purchased your new iPhone Xs. The device is new which obviously means that no contacts are available on the device. However, you have your old iPad that has all the contacts you need. As a busy person, you probably don’t have the time to take your new iPhone and your iPad and start saving every contact you have on the iPad to the iPhone. The first option that you may think of is to sync contacts from iPad to iPhone. 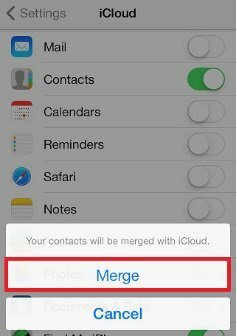 In this article, we plan on actually showing you how you can sync contacts between iPhone and iPad. Maybe you have never synced your contacts between the iPad and the iPhone before. Right now, you might be wondering whether this is something that anyone else has ever done before. Let’s answer your question below. Part 1: Can I Share Contacts Between iPad and iPhone (Including Xs/Xs Max/Xr)? It is possible to share your contacts between your iPad and your iPhone including the latest versions. This is what we are calling syncing. It is possible to utilize both Apple services (iTunes and iCloud) to sync contacts between iPad and iPhone. 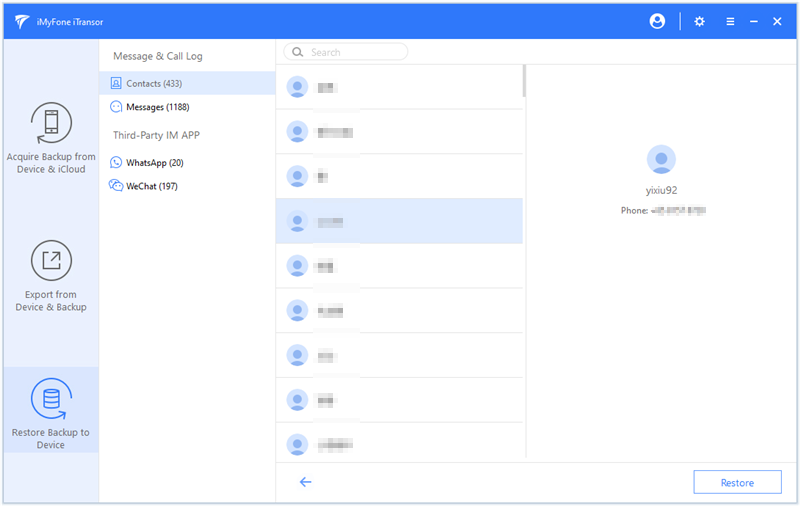 Also, iOS device users have been able to use third-party tools to sync contacts from iPhone to iPad. We will focus on showing you how to use both of them. We will outline the pros and cons of both methods in order to help you make an informed decision when selecting your preferred method. We will start by showing you how to sync contacts between iPhone and iPad using the traditional methods. By “traditional”, we simply mean the Apple Services - iTunes and iCloud. Step 1: On your iPad, open Settings, click [your name] and then tap iCloud. If your iPad is running on iOS 10.2 and below: Launch Settings and tap iCloud. Step 2: Toggle on Contacts. When asked whether to Merge or Cancel, choose Merge. Step 3: Repeat steps 1 and 2 on your new iPhone. The contacts on your iPad should sync to your iPhone if you are connected to a stable internet connection. To sync contacts between iPad and iPhone using iTunes, you need to create an iPad backup on iTunes and then restore the backup to your iPhone. The backup will have the iPad contacts in it and hence these will become available on your iPhone. Step 1: Connect your iPad to the computer and launch iTunes. Step 2: Click on the iPad icon on iTunes and then select Summary which should be available on the sidebar. Step 3: Under the Manually Back Up and Restore section, choose Back Up Now. Tap Done when the backup is finished. Step 1: Launch iTunes and connect your iPhone to the computer. If you are connecting the new device to the computer for the first time, you will need to trust the computer. Follow onscreen instructions to do that. Step 2: On iTunes, select the device. Click Summary and then select Restore Backup. Step 3: Locate the iPad backup you had created earlier on. Click Restore and wait for the restoration to finish. The only pro that iCloud will have is that it will keep your contacts updated across all your devices. On the negative side, it requires a connection to the internet for you to be able to sync contacts between iPad and iPhone. The pro that iTunes has to offer over iCloud is that it does not require internet access. When using iTunes to sync contacts between iPhone and iPad, you will end up losing the current data you have on the iPhone. Restoring the iPad backup to your iPhone will overwrite everything on it. Any iOS device user would want a way he or she can use to sync contacts from iPad to iPhone without any data loss. Luckily, this is doable using a third-party tool known as iMyFone iTransor. 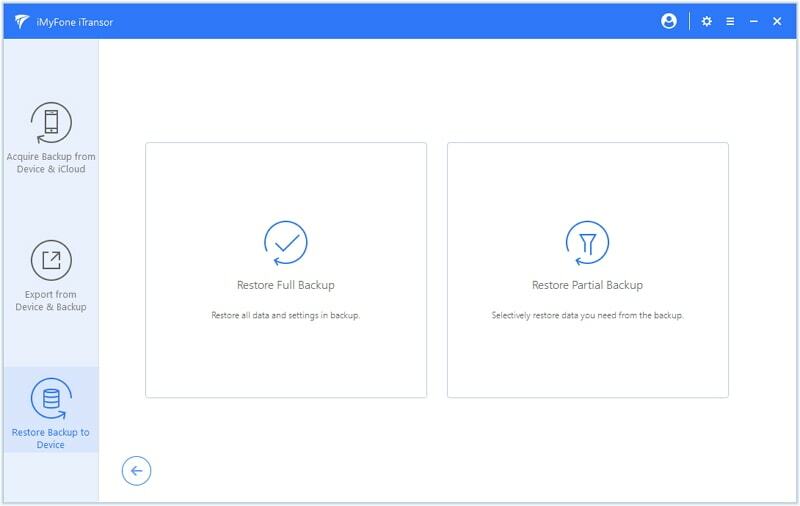 This tool lets you back up your data selectively and also restore your backups selectively (you can backup and restore only contacts in this case). You can also choose to backup and restore fully. 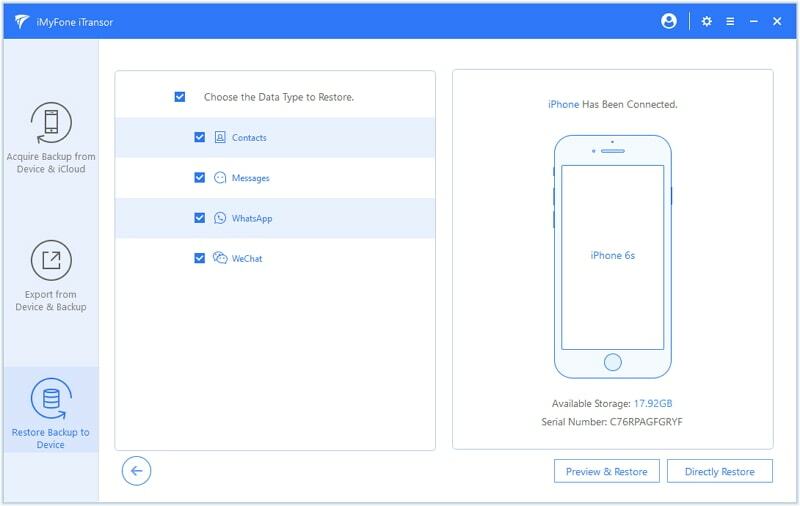 When restoring your data, iTransor will let you choose whether you would like to merge or replace the data you have on your iPhone. This ensures that your data is not overwritten by mistake. Before you can use iTransor to sync your iPad contacts to your iPhone, you need to first make sure that you have an iPad backup. If you do not have an iPad backup, you can easily create one using iTunes or iCloud. 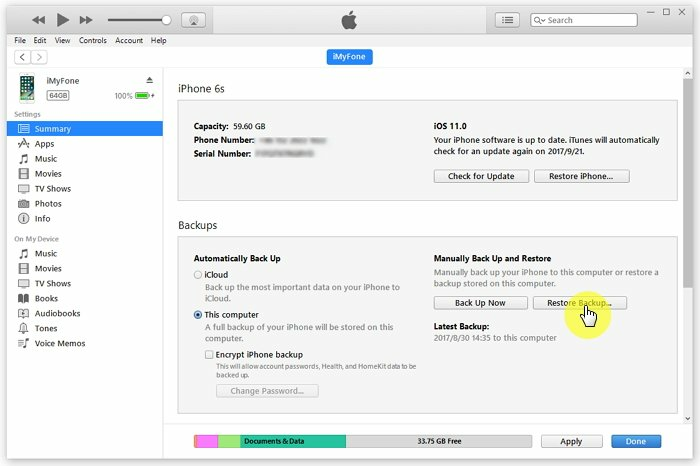 iTunes and iCloud only allow you to create full backups. 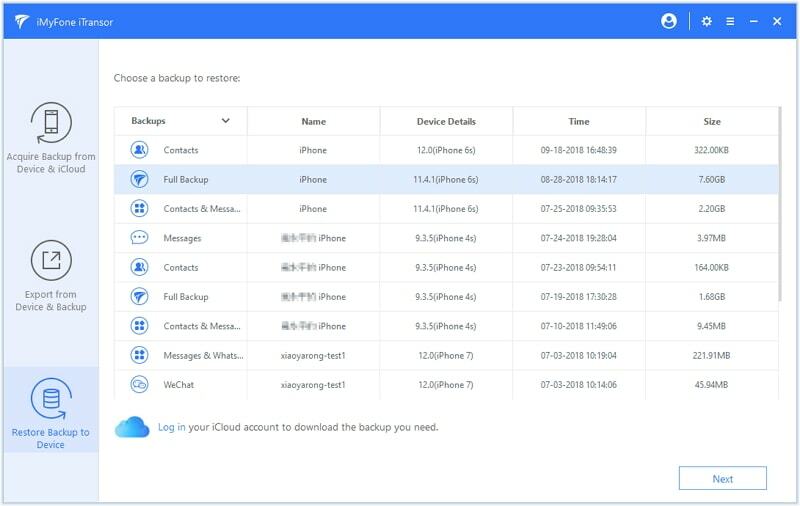 If you would like to only create a backup for your contacts since it is the only thing you are looking to transfer from your iPad to iPhone, you can use iMyFone iTransor. Step 1: Launch iTransor on your computer and select Restore Backup to Device on the left-hand column. A list of all the backups you have on your computer will be displayed. The list will include downloaded iCloud backups, iTunes, and iMyFone backups. You can still download the iCloud backups you are yet to download. Choose the iPad backup that has your contacts in it and then click Next. Select the Restore Partial Backup option on the next screen. Step 2: On the next screen, connect your iPhone and then select that data that you would like to restore. In our case, we will choose only contacts. However, you can also choose Messages, WeChat, and WhatsApp. Step 3: Next, choose either Preview & Restore or Directly Restore. When you select Preview & Restore, you will be allowed to view the contacts you have in the backup before restoring them. After the preview, click Restore. If you choose to directly restore, you will not spend time on viewing your backup content. Step 4: On the Popup that appears, you can choose either to Merge or to Replace. 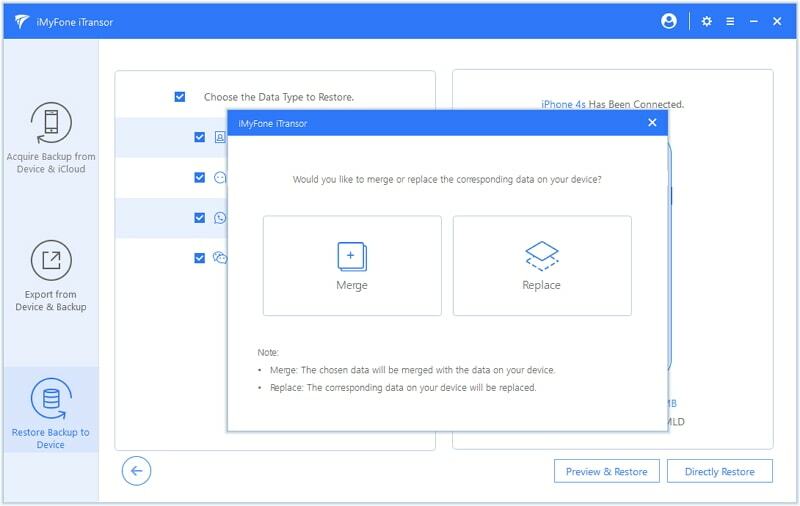 If you choose Merge, iTransor will combine the data you have chosen to restore with the one currently available on the target device. If you choose to Replace, the corresponding data available on your iPhone will be replaced. To avoid overwriting the corresponding data, choose Merge. Keep your device connected to the PC until the restoration is finished. If you have been trying to figure out a way to sync contacts from iPad to iPhone, this article should help you. Choose and use the methods that we have described here. If your goal is to avoid wasting time and losing the data you have on your iPhone, the best tool to use is iMyFone iTransor. The tool is available as a free trial version and you can use it on both your Windows PC and Mac.